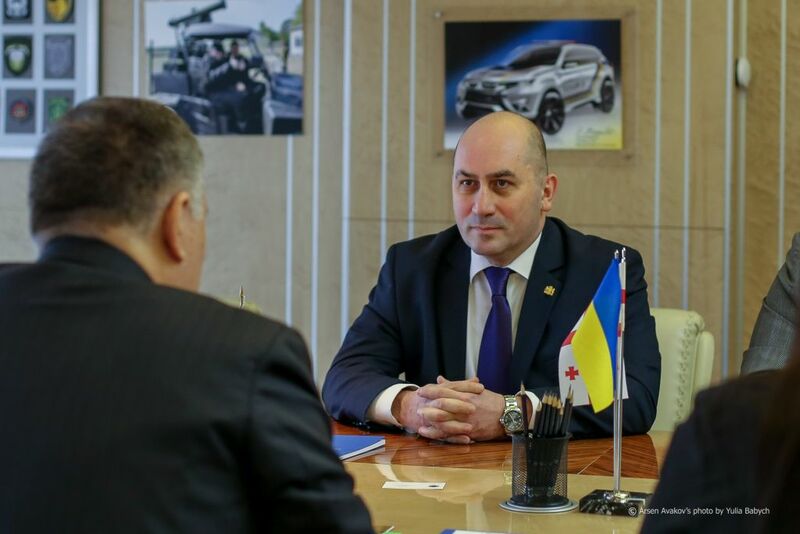 The Minister of Internal Affairs announced this today, February 5, 2018, at a meeting with Mr. Gela Dumbadze, the Ambassador Extraordinary and Plenipotentiary of Georgia to Ukraine. 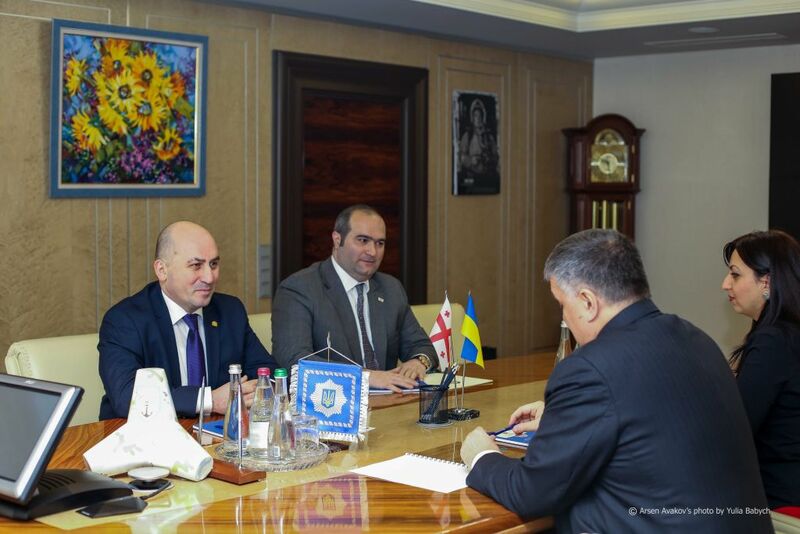 During the meeting, the sides appreciated the high efficiency of interagency cooperation between the Ministries of Internal Affairs of Ukraine and Georgia, in particular in the field of policing. 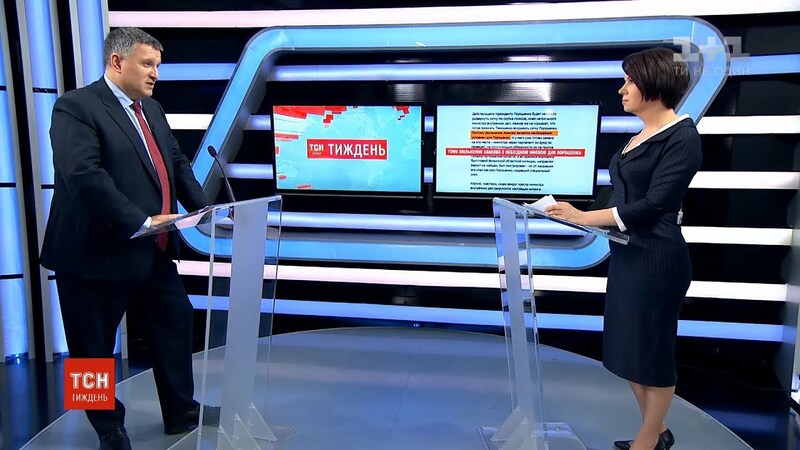 “Currently, the priority areas for cooperation are the preparation of an Agreement between the Governments of Ukraine and Georgia on mutual recognition and exchange of a driver’s licenses, as well as the optimization of interaction mechanisms to counter cross-border crime more efficiently within the framework of the Agreement to combat crime, which came in force in 2011. 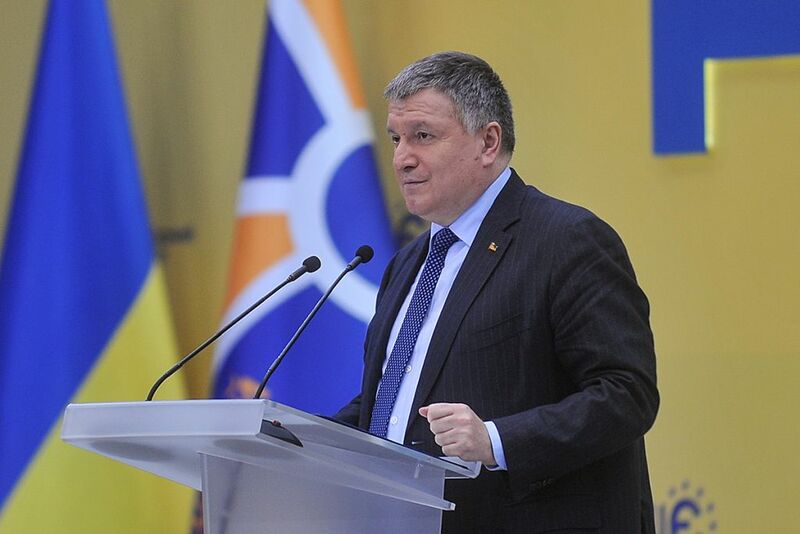 Friendly peoples must together overcome difficulties they face on the path of reform”, – stated Arsen Avakov. 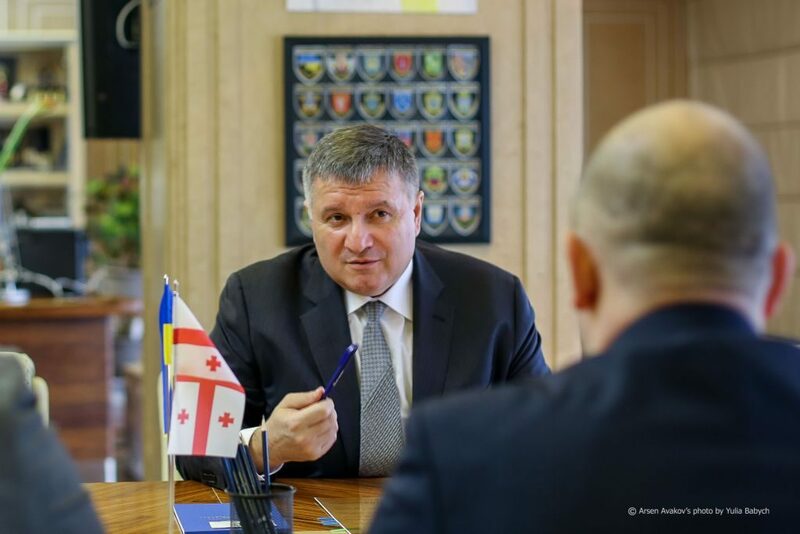 In his turn, the Ambassador of Georgia to Ukraine noted that close cooperation is evidence of the high-quality partnership relations between Ukraine and Georgia and will be positively valued by citizens of both countries.